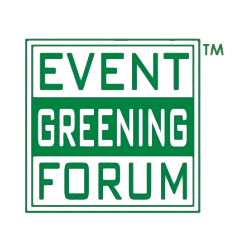 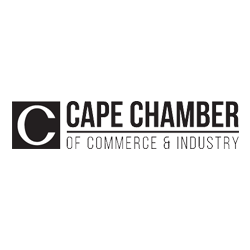 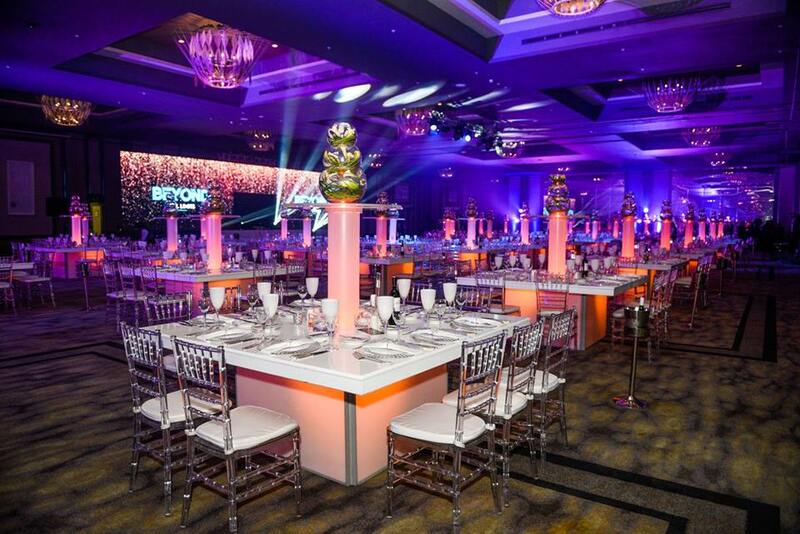 You have one chance for your brand to make an awesome first impression with your corporate event guests! 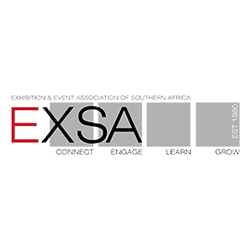 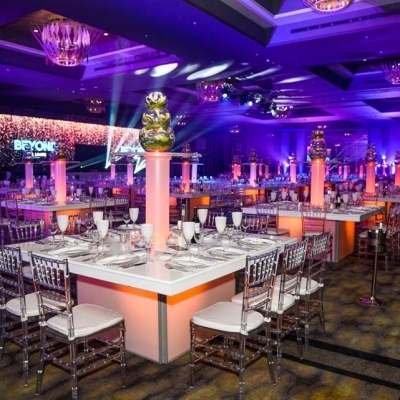 Whether you’re planning an intimate event for 20 VIP clients or a large-scale event for 5000 guests, it’s vital that your brand identity and stature is communicated through the setting your create. 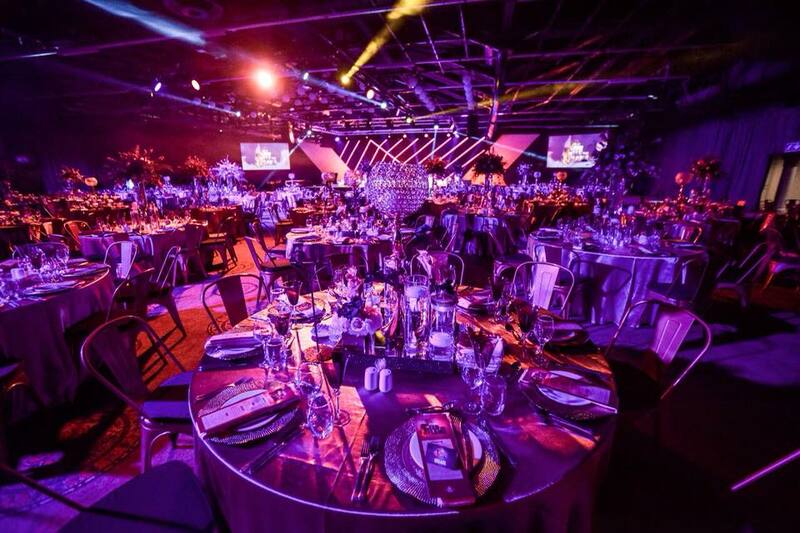 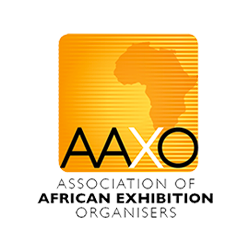 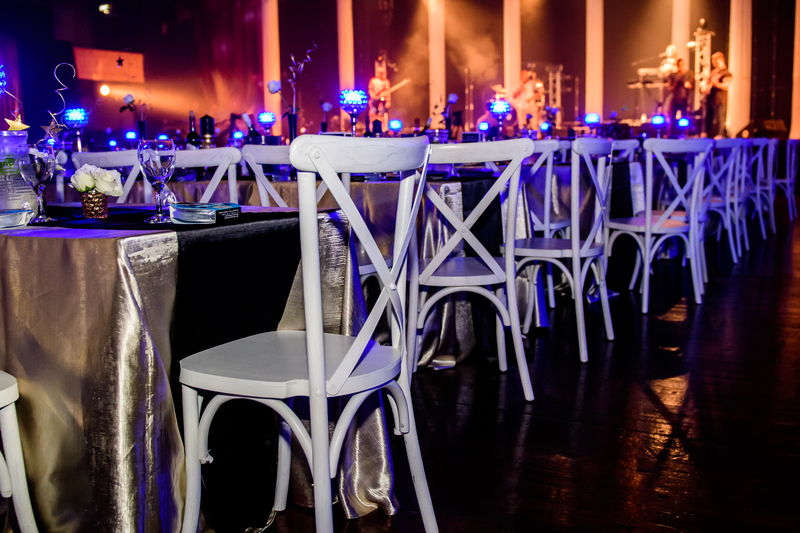 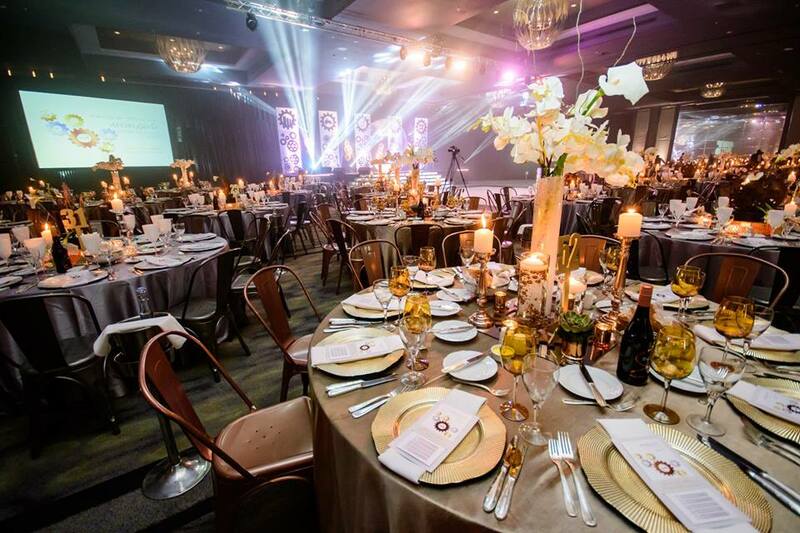 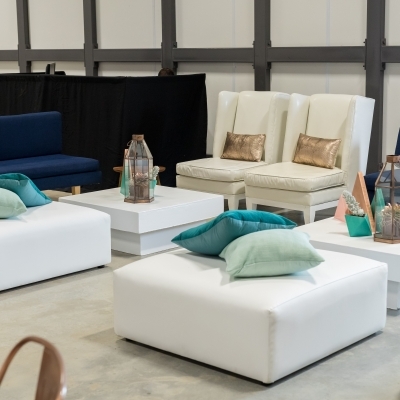 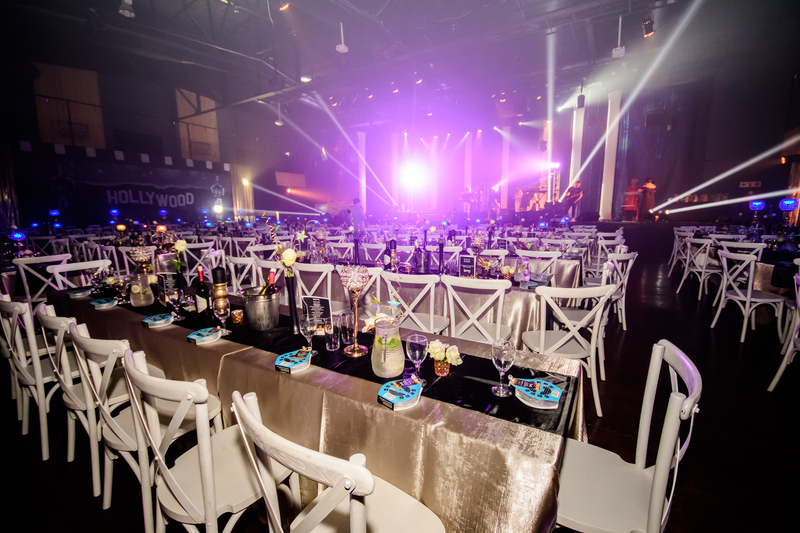 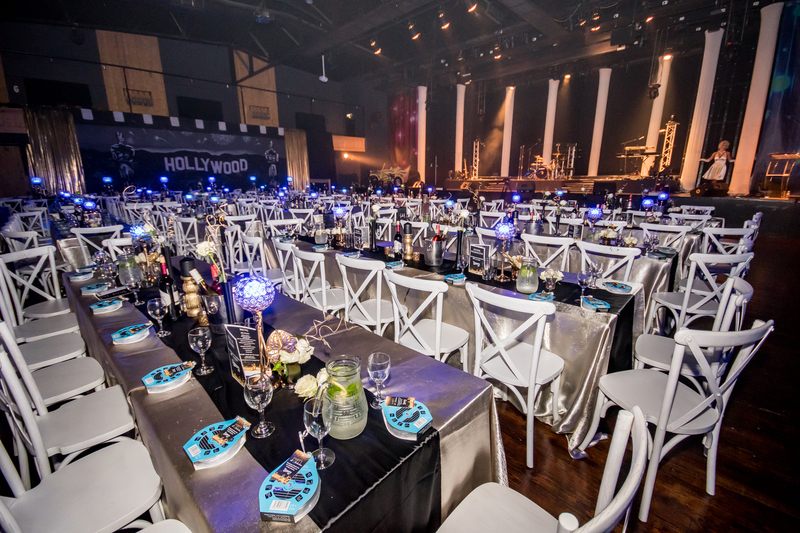 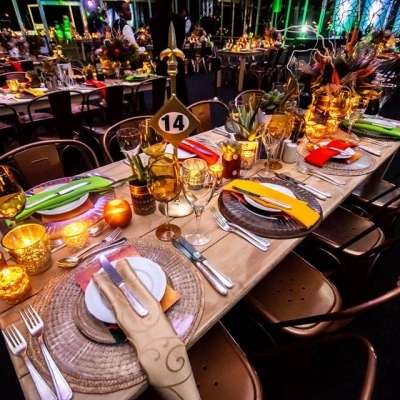 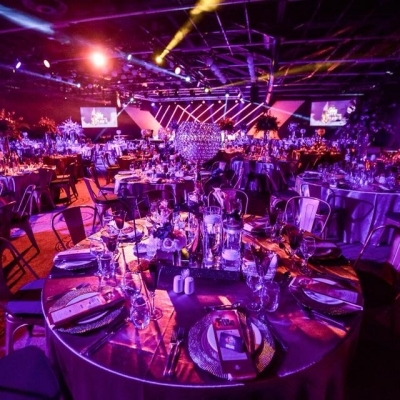 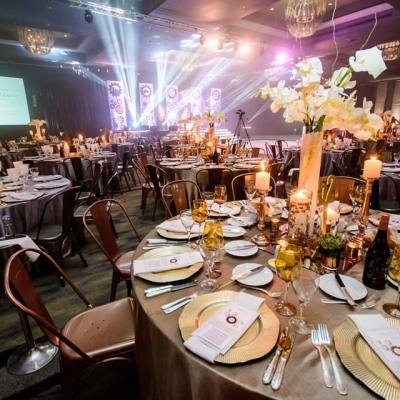 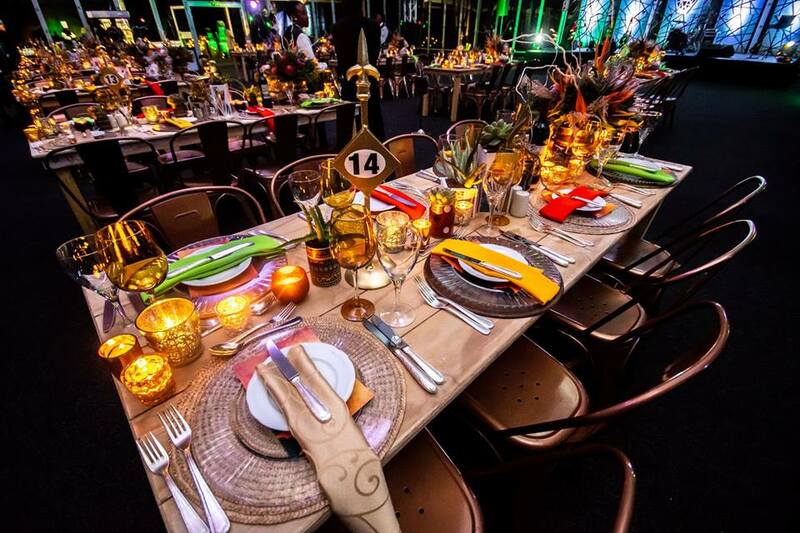 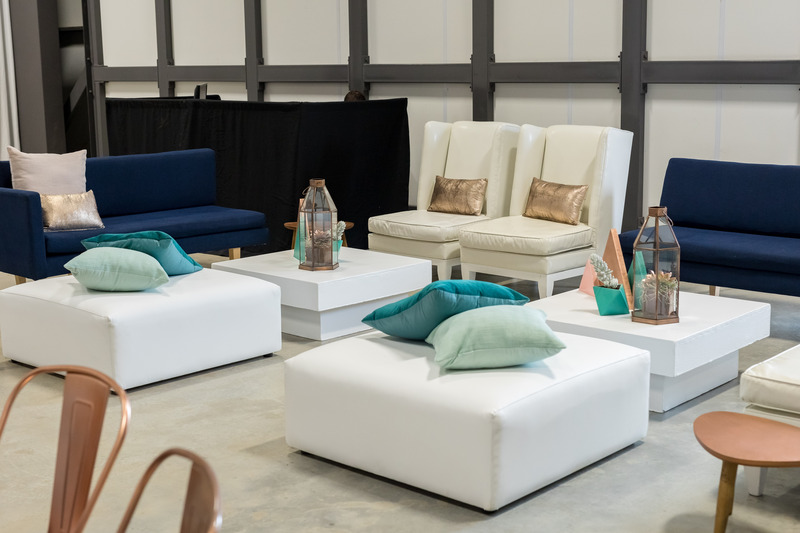 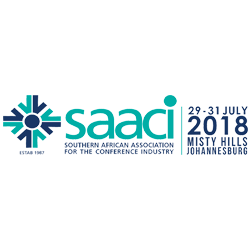 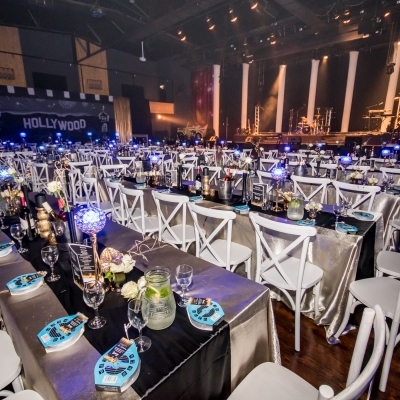 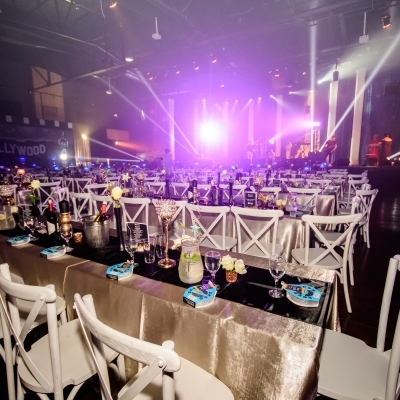 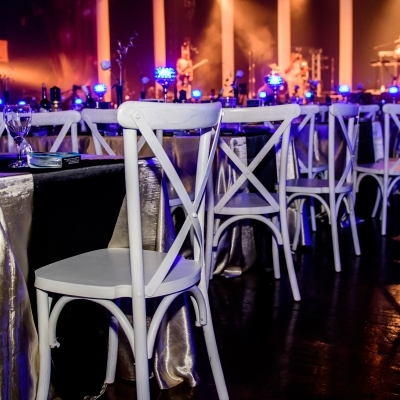 With a wide range of high end which are practical, stylish and versatile enough to rise to any occasion – from white tie gala or mock shebeen chic, our furniture range will make an inspiring impression, bringing your corporate event to life.